Because, I ran across this table decor and I am in love with it! 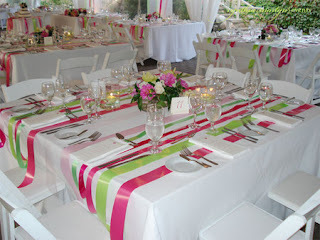 Of course you could change the colors of the ribbons to go with the theme of the dinner party! 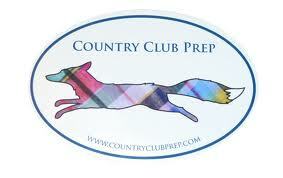 But the overall simplicity and pop of color just makes me want to have a lunch/dinner party just because!